Cart2Cart: OpenCart Upgrade Module is the most convenient method of importing your store data from your old OpenCart store to a new one. You don’t have to be a professional programmer as the update is absolutely automatic and effortless. Key factor - the current OpenCart store will be available for purchase during automated data transfer. Contact 24/7 Support Team for professional help on any issue that is unclear. Start with Free Demo to check the advantages of automated OpenCart upgrade Cart2Cart offers. 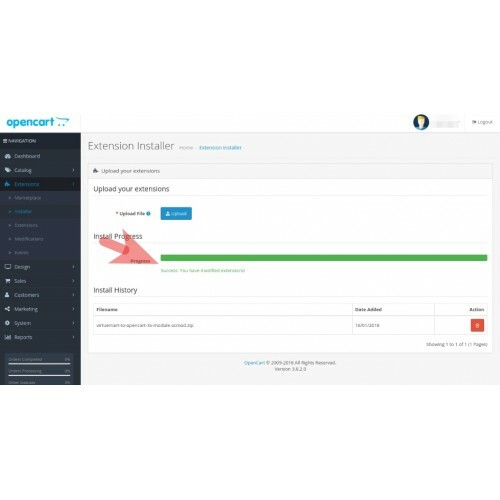 Download and install Cart2Cart: OpenCart Upgrade Module, provide Source Opencart Carts URL and upload the Connection bridge to the cart root folder. The next step - from a drop-down list pick the entities you want to transfer. Now you are ready to launch automated OpenCart upgrade. Cart2Cart guarantees your current Opencart e-store will remain fully available for the clients. 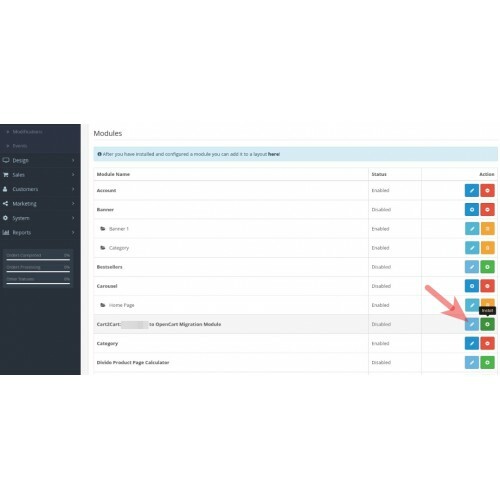 Once you have launched automated OpenCart upgrade you can continue dealing with new orders. There will be no decrease in traffic, no pauses in your current website performance, and hence - no financial losses. On any upgrade-related issue, you can contact our professional Support Team who guarantees assistance 24/7. Available via phone, live chat or tickets. 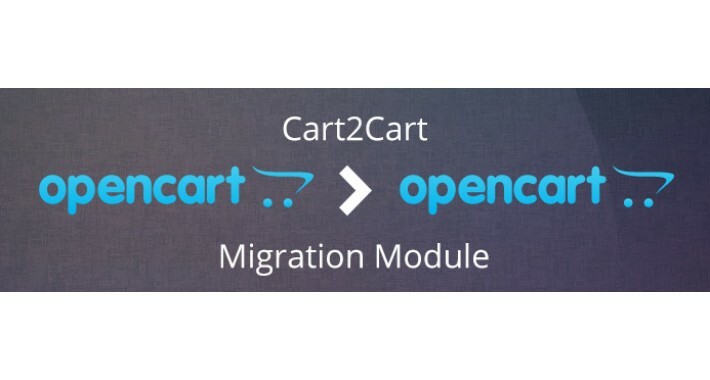 Cart2Cart: OpenCart Upgrade Module upgrades your store automatically. The process is fairly simple even for inexperienced online retailers. Migration Wizard provides tips on every step. 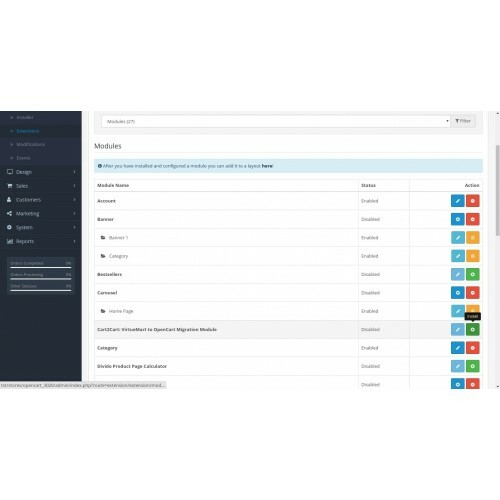 With Cart2Cart you won’t have to spend extra resources to upgrade your OpenCart store. You’ll be charged only for the eCommerce data you actually move to the updated platform. The price might change depending on the number of eCommerce data you import to new Opencart store and extra options you might choose. On Cart2Cart official website you’ll find Online Estimator to calculate the approximate price for the upgrade. Performing Demo Upgrade is a great chance to check the quality of automated updating process. Satisfied with Demo Migration results? Feel free to continue with the Full upgrade and get enhanced Opencart e-shop effortlessly. 1. Free Demo — a limited amount of entities will be moved to the new OpenCart version (or Cart2Cart test store) within 30 minutes. With Free Demo you can test the service quality and reliability before the actual OpenCart upgrade. 2. Full Migration — the UNLIMITED amount of entities with all the data relations preserved will be imported to upgraded OpenCart version. 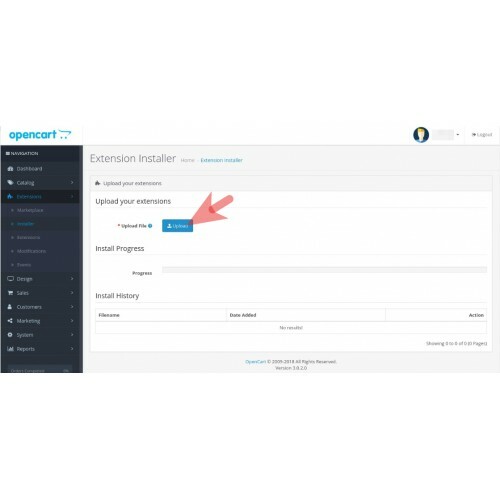 The minimal price for the automated OpenCart to OpenCart migration is $69 and will be calculated depending on the number of entities moved and additional options you have selected. What Entities Can Be Migrated?